Esther Hollander was overweight as a child and for the majority of her adult life, hitting her peak at 320 pounds. But, as she turned 40, she was determined to make fundamental changes and see a different reality. Esther was acutely aware of her size and felt like people were staring and judging her. She felt embarrassed and ashamed most of the time so she avoided activities that required too much exertion or activities where her size was prohibitive. Changes began when Esther connected with her OPTAVIA Coach who guided and encouraged her. 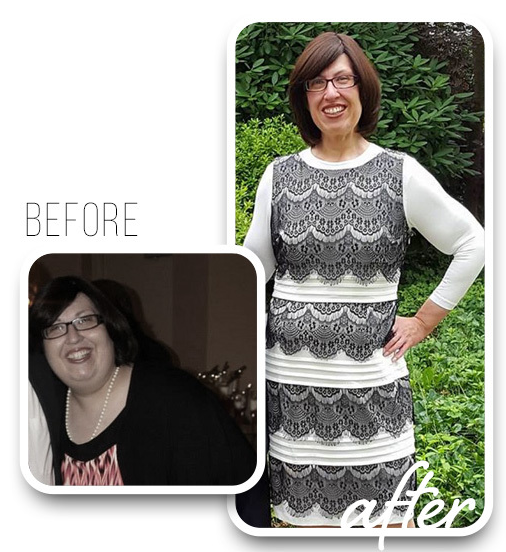 In the course of nine months, she lost 137 pounds*. Now, Esther pays it forward as an OPTAVIA Coach and she is humbled to motivate others. Since being on the program, her life has transformed dramatically, both physically and emotionally. She is happier, more vibrant, and more engaged in all aspects in life. Esther is still in awe that this is her life.